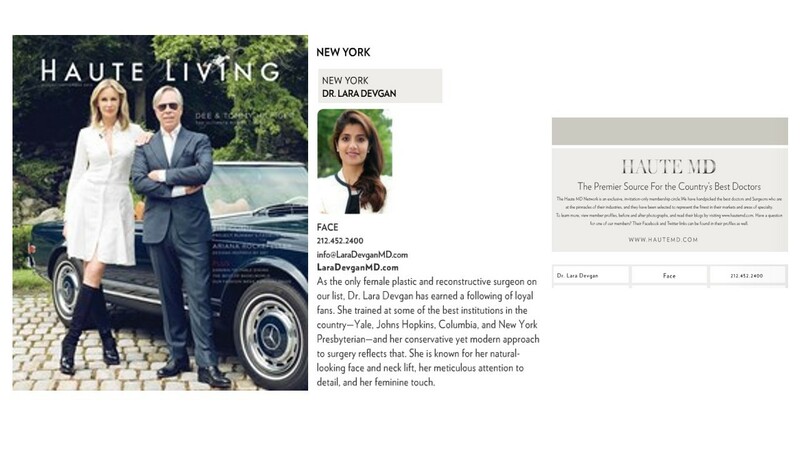 Dr. Lara Devgan is a board-certified, Yale-educated, Johns Hopkins Medical School-instructed, and Columbia/ New York Presbyterian Hospital-trained plastic & reconstructive surgeon. Dr. Devgan is an attending plastic surgeon at Lenox Hill Hospital, Greenwich Hospital, and Manhattan Eye, Ear & Throat Infirmary. Dr. Devgan is the creator of Dr. Devgan Scientific Beauty, a luxury medical-grade skin care line and Dr. Devgan's Beauty Metrics, which teaches advanced injection techniques. Jill is our highly-trained cosmetic nurse who is specialized in injectables and fillers including BOTOX, Juvederm, Restalyne, Volbella, Voluma, Sculptra and other products. She also performs PRP and microneedling procedures. Jill has nearly 8 years of injection experience and more than 15 years in the beauty industry. She is one of only 10 holders in New York State of the prestigious Certified Aesthetic Nurse Specialist (CANS) designation. Julia is a registered nurse specialized in cosmetic procedures, in particular laser treatments with or without PRP. She also plays a central role in patient care before, during, and after operations performed by Dr. Devgan. A Florida native, Julia has worked at some the leading healthcare systems in the nation and at top laser treatment centers. Colby is a board-certified nurse practitioner who is completing a Doctorate of Nursing Practice (DNP). Colby participates in a wide range of patient care, including injections, PRP, micro-needling and laser treatments. 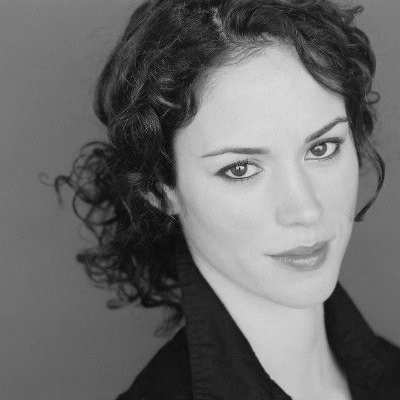 Colby has worked and trained at leading academic institutions including Duke, Tufts, and NYU. Leah is a medical assistant to Dr. Devgan. Leah welcomes patients into our practice and assists Dr. Devgan with injectables, in-office procedures and explain pre- and post-operative instructions. Originally from South Africa, Leah completed her undergraduate training at Duke and spends her weekends exploring New York City. Erica is our patient coordinator who is responsible for responding for patient inquiries and booking procedures. Erica is committed to doing anything she can to make sure you have an excellent experience with our practice. A native of Nebraska, Erica was educated at the University of Nebraska Omaha. She and her husband spend their free time enjoying the fast-paced lifestyle of New York City. Paula is our Front Desk Coordinator and helps scheduling procedures and visits to our office. Paula is caring, respectful, and accommodating, and she will make sure you receive excellent care. She is a native of Albania, and a skilled makeup artist. Tanya is our Patient Liaison and helps Dr. Devgan and her team to schedule procedures and consultations. Tanya is caring and compassionate and has a keen interest in skincare and giving you the best patient experience. Originally from the suburbs of Chicago, she came to New York City to pursue a career in medicine. 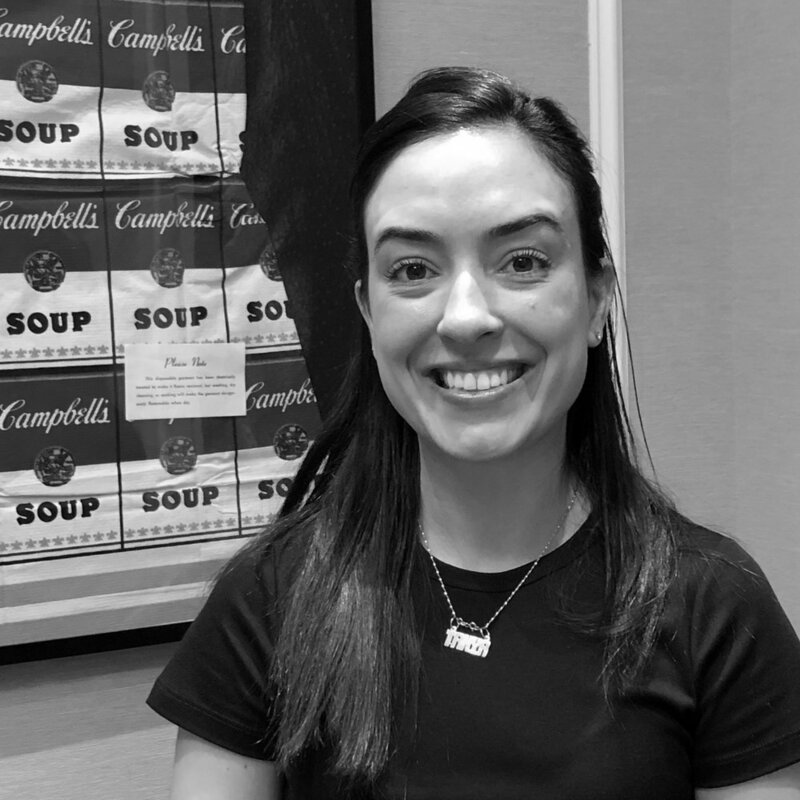 Originally from Long Island, Jen has studied at Fordham and Columbia Universities and spent several years in finance. Iryna plays a key role in Dr. Devgan's practice ensuring that patients are taken care of before, during and after each operation. With her decades of OR experience, patients feel very comfortable knowing that she will be looking after them. Dr. Wemm is Dr. Devgan's principal anesthesiologist. With over 20 years of experience in office-based care, he is thoroughly prepared to make procedures as easy as possible for our patients. Dr. Wemm studied and was trained at leading institutions such was Fordham, Mount Sinai and Yale New Haven Hospital. Jessie assists Dr. Devgan with setting up and taking down each surgical case. She will be present in the operating room to help ensure you have a smooth, safe, positive experience. A native New Yorker, Jessie is a certified scrub technician who is very experienced in plastic surgery. Kami is an intern in our office and helps with a number of projects including marketing, social media, and Dr. Devgan's skin care line. A California native, Kami is a rising sophomore at Georgetown University. Priyanka is an intern in our office and helps with a number of projects including research and publications. 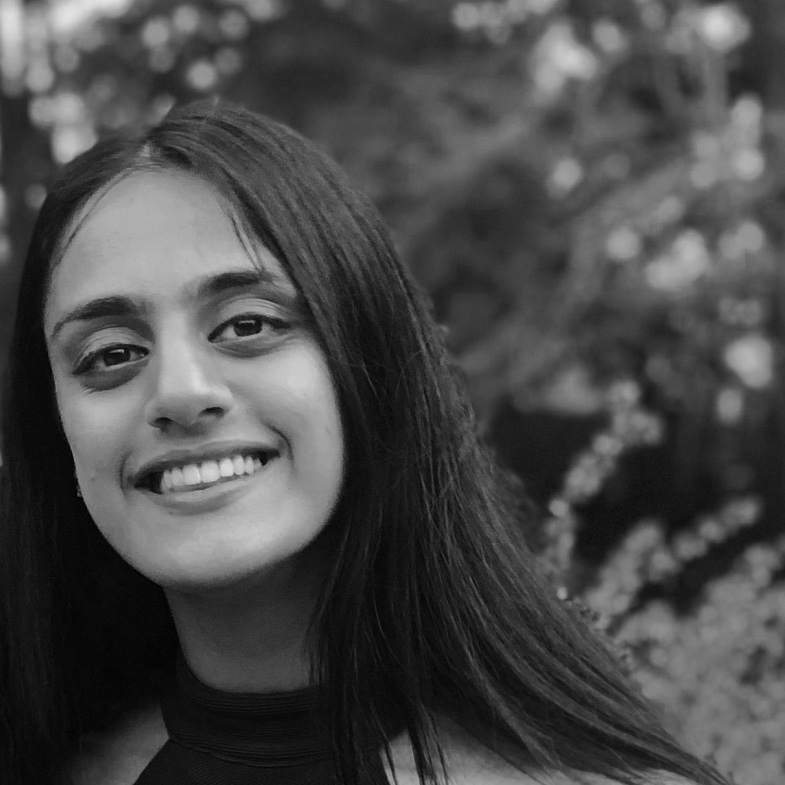 A New Jersey native, Priyanka is a rising senior at Princeton. We are always looking to add to our team and, in particular, are looking for experienced nurse injectors. If you are (a) an RN, NP or PA, and (b) have at least two years of experience with neurotoxins and fillers, we would be very interested in hearing from to you. Please email your resume and a cover letter to: beauty@laradevganmd.com. We have had visitors from all over the world, including the East & West coasts of the United States, Europe, the Middle East, Asia, Africa, Latin America, and Australia. This web traffic map was created by Stamen Design. At present, our web visitors come from 6 continents and 71 nations.